It’s a recent Saturday evening, horse auction night in a nearby town, and my phone is blowing up with text and Facebook messages. “There is an Arabian mare at Mike’s Auction, please save her!” All the messages contained a similar plea asking me to help a particular horse. These requests are not unusual. 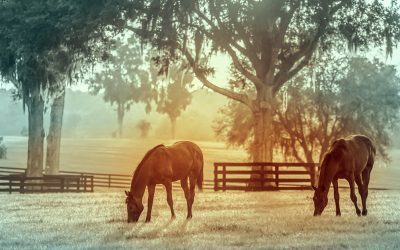 In December 2018, alone, we had over 22 owner relinquishment requests to take in a total of 24 horses. My name is Vera Valdivia-Abdallah and I am the director of “Love this Horse Equine Rescue” and we specialize in rescuing, rehabilitating, training or refresher training, and ultimately adopting out Arabian horses. On this particular Saturday, we could not help the Arabian mare because we were completely full and did not have the space or the resources to take on an additional horse. I sent replies to the messages, telling them that we currently have almost 20 fully rehabilitated and saddle trained horses available for adoption and that we cannot take in any additional horses until we have adopted out these horses. 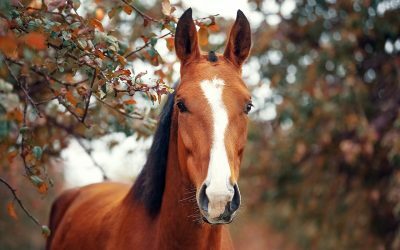 In December 2018, we were only able to accept one owner relinquished horse for the same reason. It breaks my heart and leaves me beyond sad that we could not help these horses because in Southern California, a big danger for Arabian horses is being used as a tripping horse in illegal rodeos. Most of the horses used in tripping rodeos end up dead, crippled where they have to euthanized or so traumatized and injured that they will never be able to be ridden again. Additionally, horses do end up in the slaughter pipeline, traveling from California, indirectly via middle-men in New Mexico because it is illegal to export horses from California directly to slaughter. 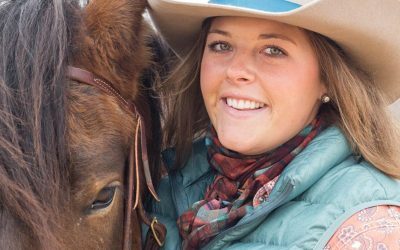 “Love this Horse” focuses on training and adopting our horses into permanent homes. We can take care of, feed, and love the horses, but we believe that a private home is superior to a rescue home. When we can place a horse in an adoptive home, we are freed up to take in additional horses that need our help. In 2018, we successfully adopted out 82 horses into permanent homes. Also in 2018, we lost five horses, either through euthanasia or through natural causes (including two of our elderly sanctuary horses) and we had 58 horses in our care at the end of the year. We also helped rehome 26 horses, from owners needing help, directly into new homes. This means that we were able to help a total of 171 horses in 2018. Horse lovers panic when they see horses at a low-end auction or in kill pen posts (which is another discussion altogether), they want horse rescues to step in and take the horses. Almost any horse lover wants to spare a horse from getting on the “wrong trailer”, however we believe that real rescue starts with adoption! When a horse lover adopts a horse from a rescue, it frees up the rescue to take more horses from owner relinquishments, before they end up at auction. Through adoptions, we can help these horses before they end up in horrible situations because we will have the space to do so.